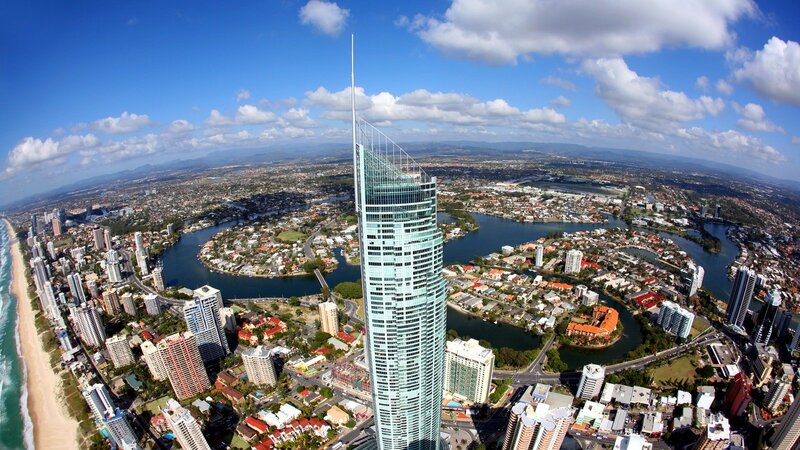 A sun-kissed city by the sea, Australia’s Gold Coast is a place defined by an unmistakable energy. Explore this iconic Gold Coast Wildlife Sanctuary. 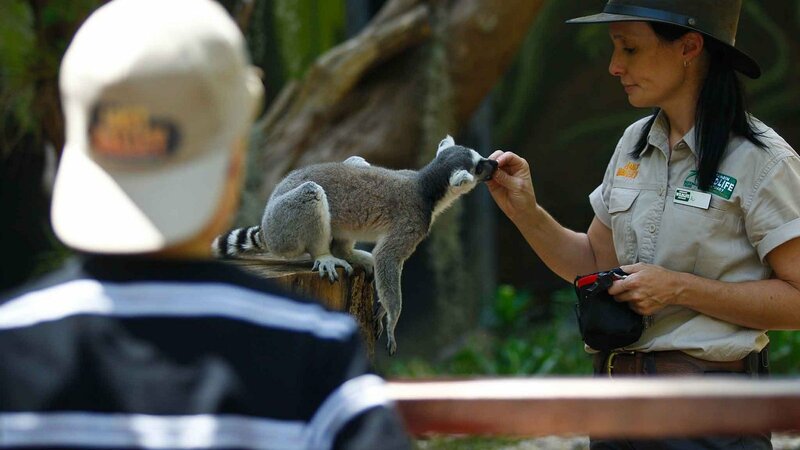 Immerse yourself into the wonder and natural beauty of 27 hectares of Currumbin rainforest, wandering through open animal enclosures, feeding kangaroos and cuddling koalas along the way. Experience the wild lorikeet feeding, free flight bird shows and Aboriginal performances. 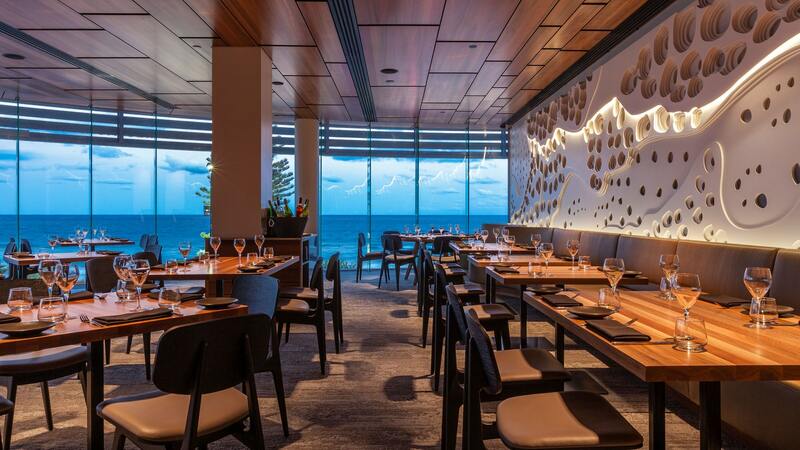 Hurricane’s Grill and Bar Surfers Paradise is famous for their flame grilled steaks and ribs. With an emphasis on fresh premium quality produce, their menu features Australian grain and grass fed beef, pork, lamb, chicken and seafood. There are a multitude of simple combinations to choose from, along with a variety of fresh healthy salads, burgers and sides. 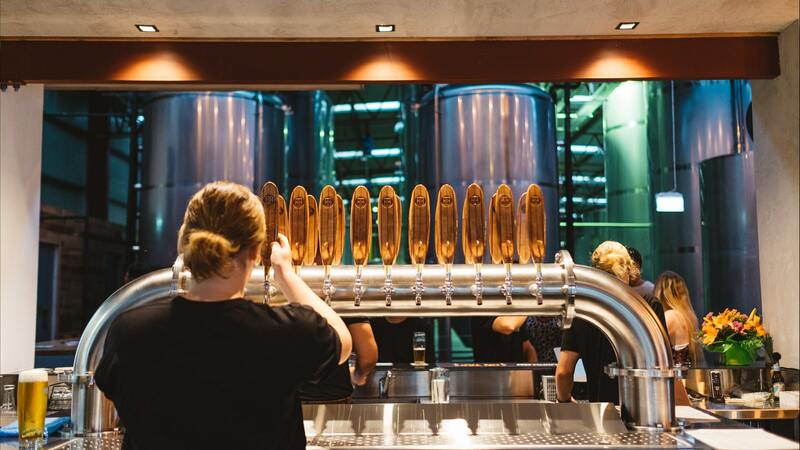 Burleigh Brewing Company is built on Balance, Character and Soul.  After all, when they began in 2006 the Queensland beer and brewing landscape was pretty much devoid of all three. They don’t do stunt beers. They don’t brew to fads. They simply exist to create great, honest, world-class local beer and to make a difference while they’re doing it. 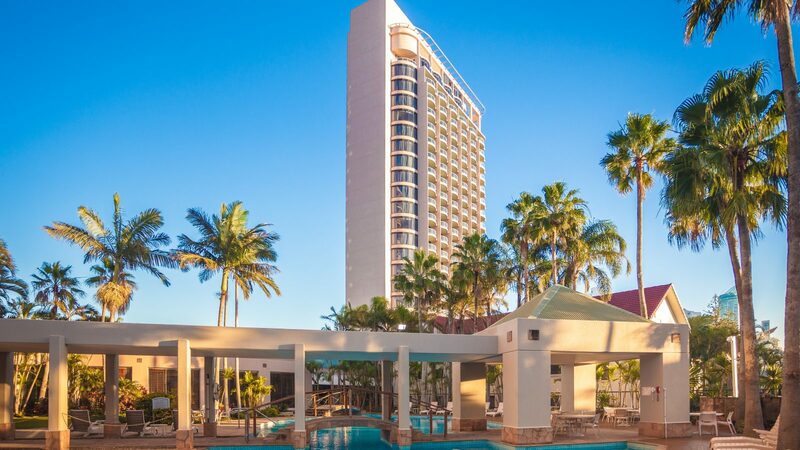 Settle in to the Gold Coast and relax at Crowne Plaza Surfers Paradise. 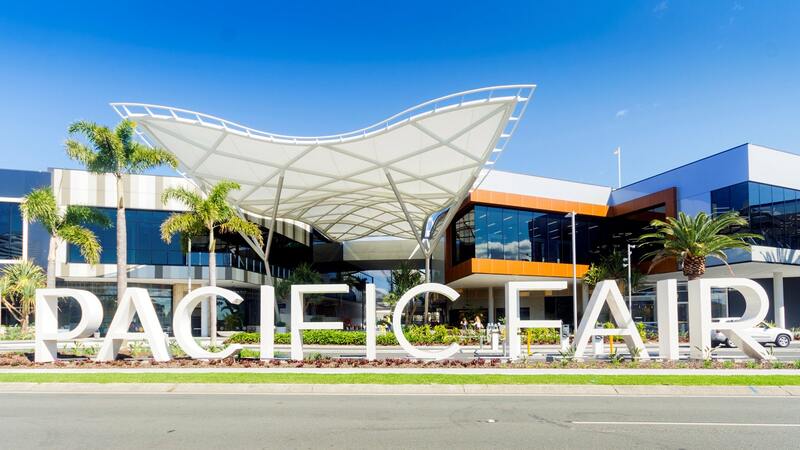 Towering over one of Australia’s favourite stretches of coastline, Crowne Plaza Surfers Paradise is neatly nestled between the Surfers Paradise entertainment strip and Broadbeach’s local dining scene. 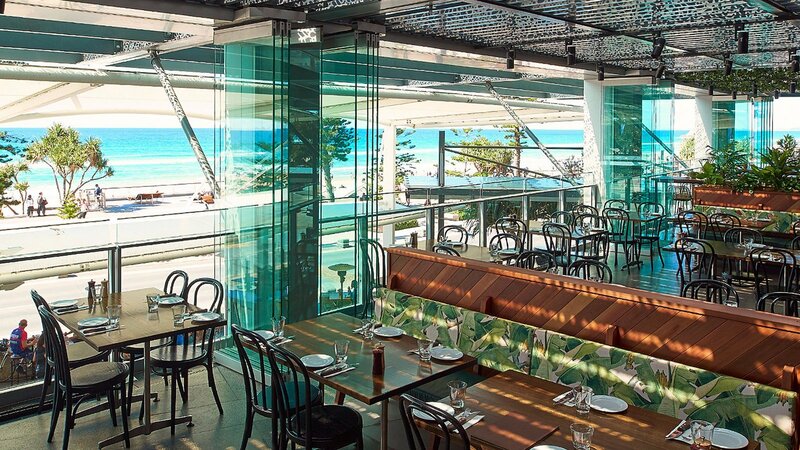 The Gold Coast has evolved into a city buzzing with an eclectic energy and revitalised cultural scene. Uncover the natural friendliness of our locals, enjoy endless sunshine and connect with our wilderness and environment. Endless choices to find moments that move you and discoveries that inspire you – you can have it all and we’ve saved you a seat.